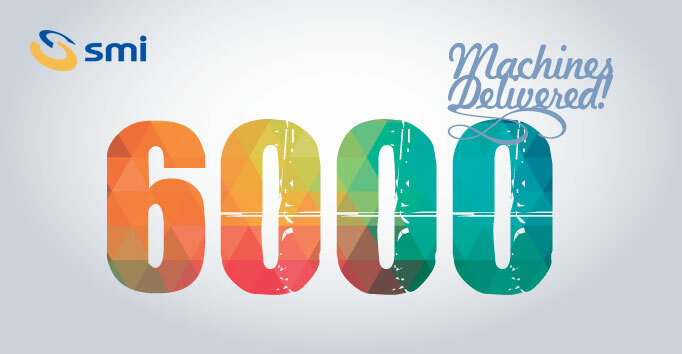 We have delivered 6,000 machines! A result that we have reached in 30 years of operation thanks to the continuous innovation of our range of products. A success made possible by our corporate mission for cutting-edge bottling and packaging solutions which, inspired by the principles of Industry 4.0 and the Internet of Things (IoT), aim at a whole integration, automation and interconnection of the production processes. We would like to thank all the clients who have trusted us and enabled us to seize the latest market challenges and look to the future to provide state-of-the-art solutions..